We’re here to help you on your educational journey at home by supplementing your existing homeschool activities. ALL-Access for 1 Low Fee! Access the entire K-9 course library for one low monthly fee. You can adjust the grade and learning level for each student for each subject to create a customized learning plan. Access the entire 10-12 course library for one low monthly fee. Register your student in as many of the available high school courses as you like. Track student progress with detailed online reporting for each student. Generate reports showing date and time lessons are submitted, online scores for each lesson, and drill down to see what students got right and what students got wrong. 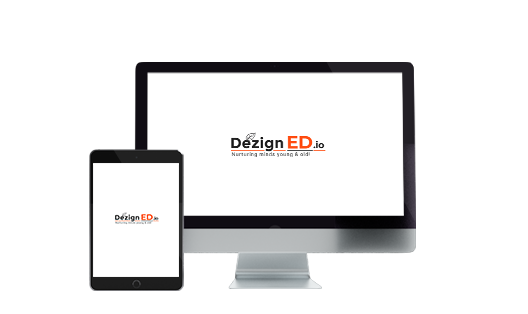 DezignED.io offers a unique education alternative that is flexible to meet the growing needs of students and their families in the greater global community.